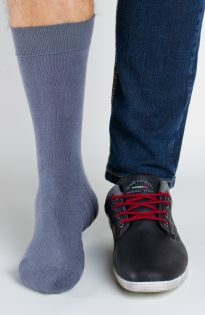 In Regina’s offer we are able to show The Purista Collection off. 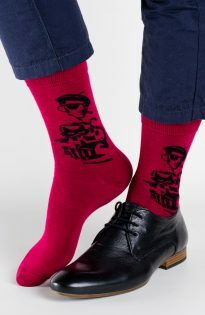 We are the first, who had started to produce socks with new apparatus ( it means – matrial rarefaction ). 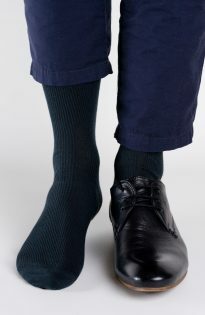 In case of Purista it is based on adding a germicide in producing fibre process. 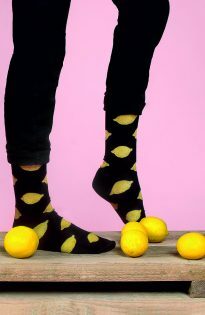 It is able ( after about 50 times laundering ) to raise using comfort , stopping the bacteria’s develompent thus growth of unpleasant scent. 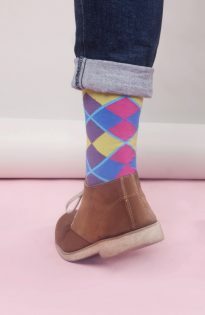 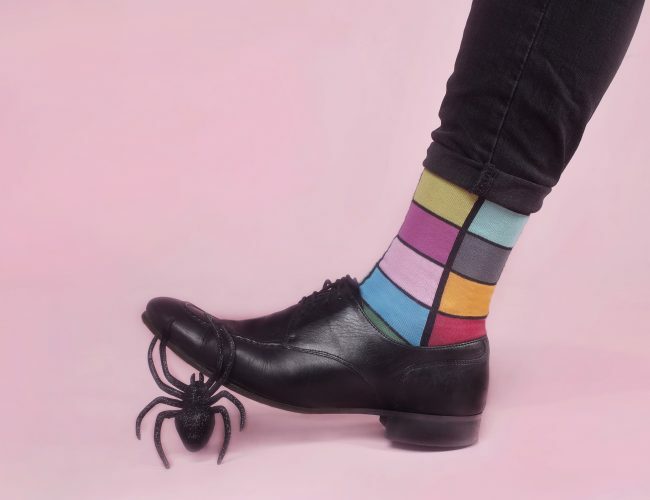 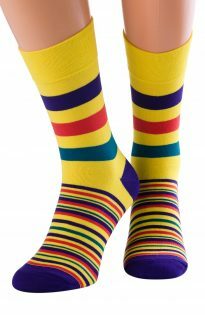 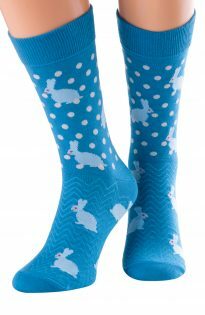 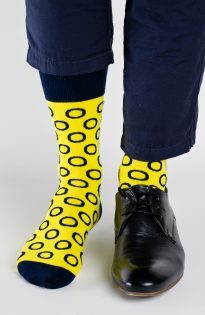 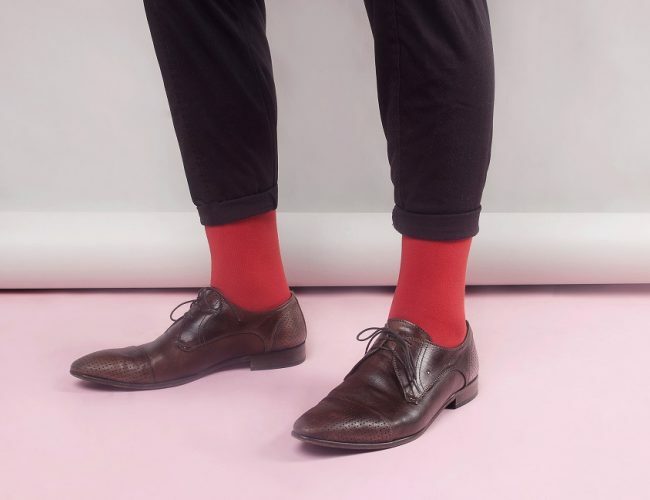 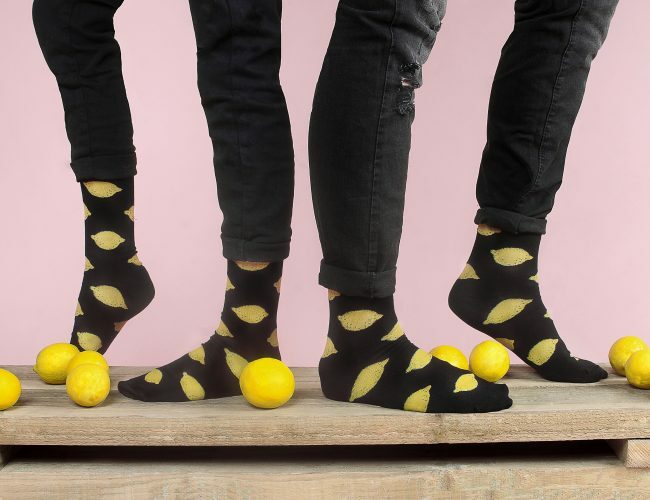 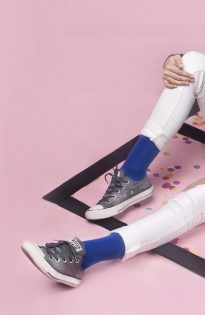 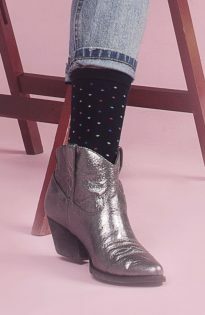 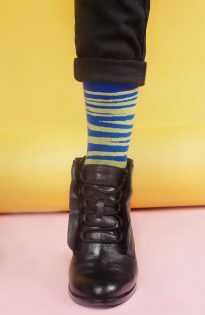 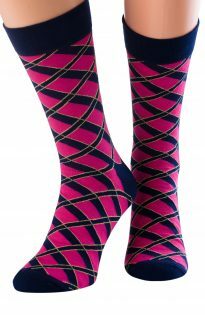 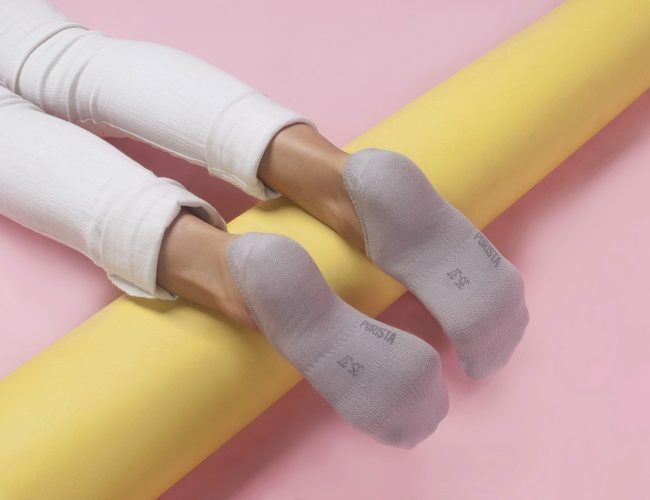 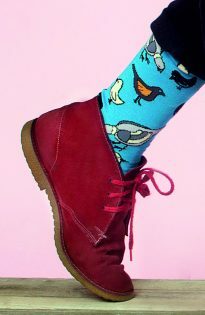 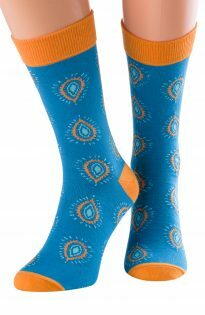 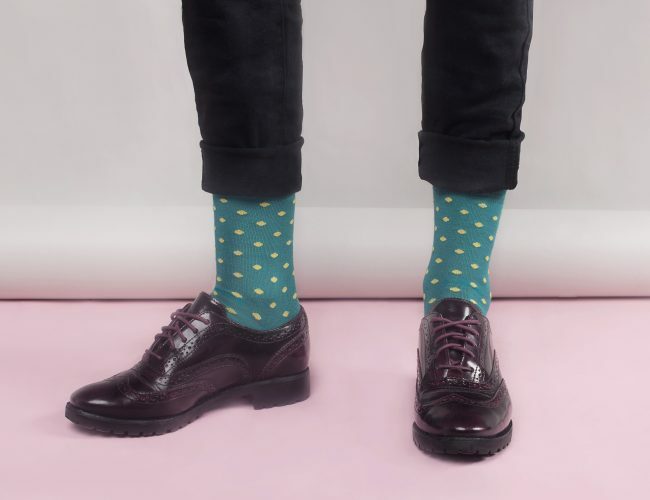 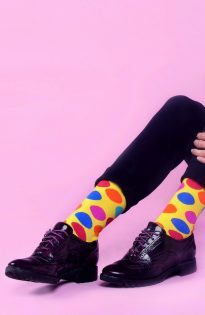 These socks are available in: * various sizes: 35-38, 39-42, 43-46 * different types: starting from deep-decollete sneaker (discreetly hid in a shoe), through the half-short sock, formal sock or thick sock „frotte” which brightens long winter walks during frosty days. 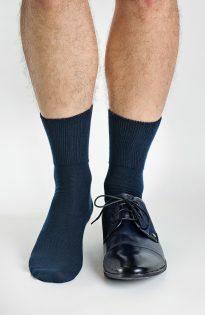 Bamboo socks are characterized by being very gentle and soft. 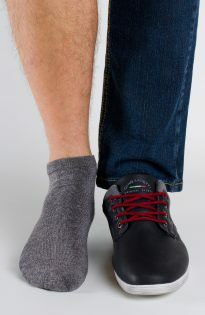 We recommend them for people who are not afraid of various activities and value thermal comfort. 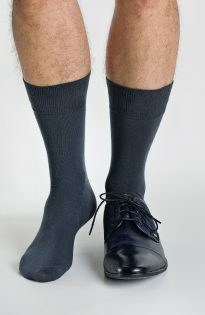 These socks have an ability to absorb and give away the moisture. 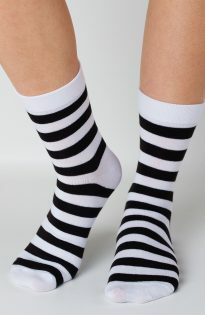 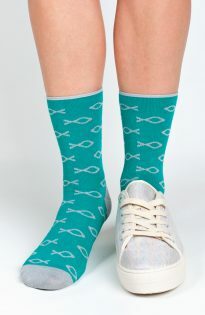 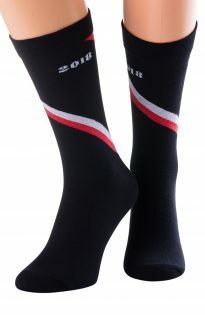 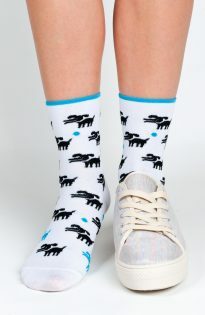 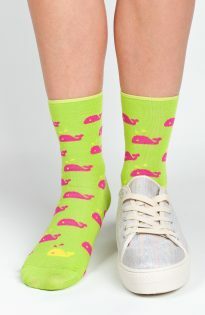 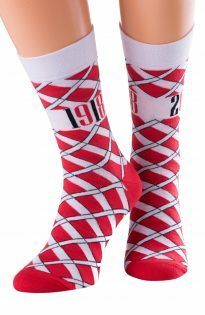 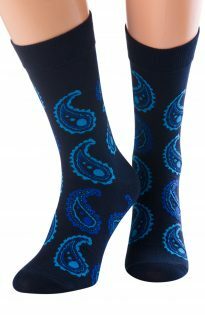 Economic socks are dedicated to people who appreciate a good quality for relatively low price. 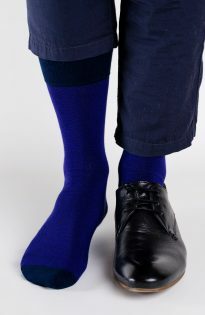 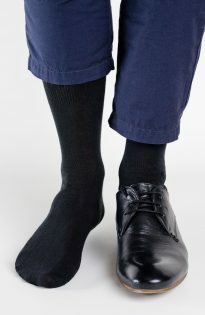 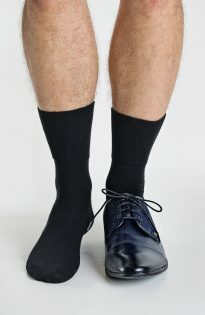 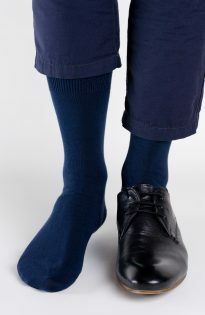 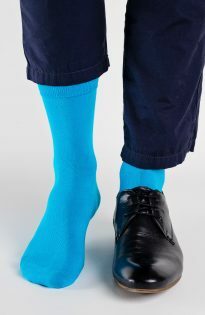 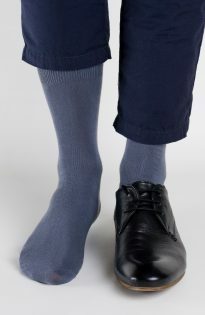 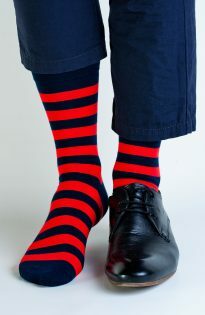 This division includes 100% cotton socks – PASSA; pressure-free socks, classic socks and simple economic socks. 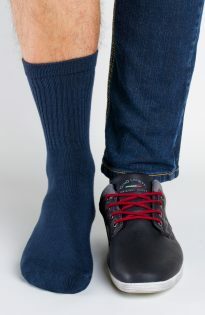 Next categories divde on socks by heat holding scale. 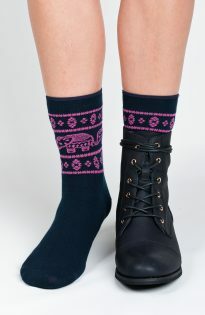 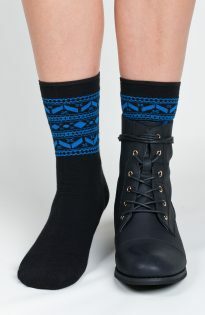 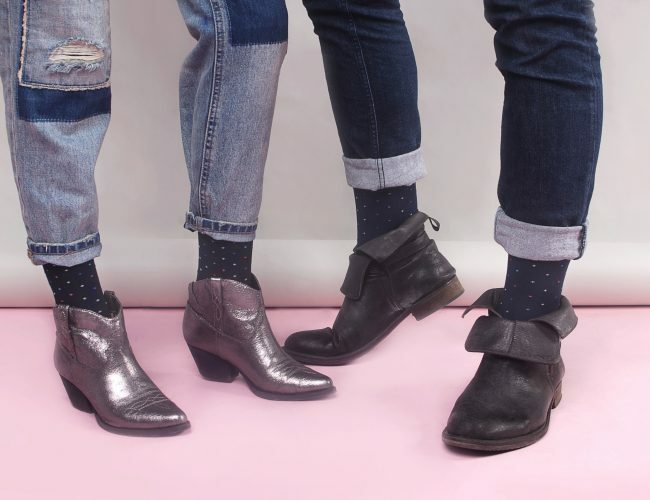 There are Purista socks, bamboo, economic, patterned and new-in.